The vast majority of participants who have seen reviews claimed that that information did impact their buying decisions. This was true of both positive reviews as well as negative reviews. What lessons do we take away from this? 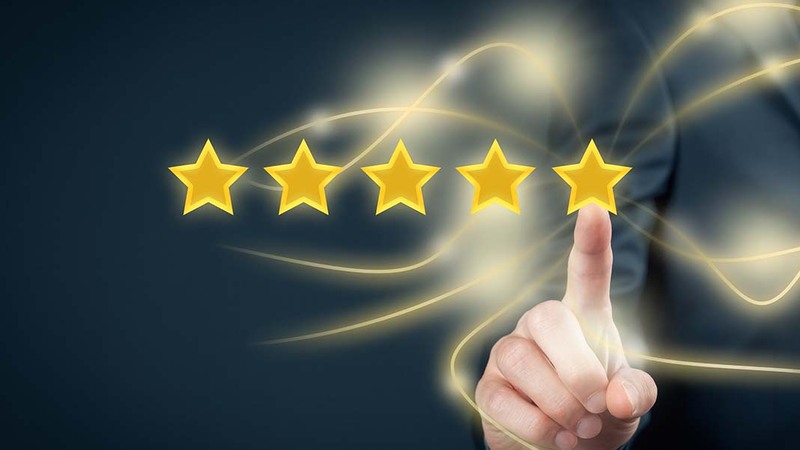 Your customer service strategy MUST include monitoring of online review sites. You will (unless you and your staff are super-human) sometimes receive negative reviews. As long as you participate in the conversation, you have a chance of minimizing the negative spin. For an example of this, look at your Trip Advisor. Wise hoteliers respond to negative comments, first apologizing to the guest, then stating what they are doing to overcome any problems and provide better experiences to other guests. An often overlooked step is sharing the feedback with those providing the service to customers. If management gets a nice report on social media interactions re your business but it is never shared with the actual service providers, there is far less chance of improvement. The bottom line is that purchase decisions ARE impacted by online reviews. We can no longer rest on the laurels of a great outbound marketing campaign. We need to see what our customers are saying as that may do more to define our brand than anything we are promoting in traditional marketing channels. Making the front line and the sales team aware of comments that customers have made both positive and negative is a critical part of your strategy. Have you incorporated this is into your customer service strategy? If so, comment on this post and share with our readers!